Item is listed is a 3000psi Kelly Tube. Sold as seen and not tested. 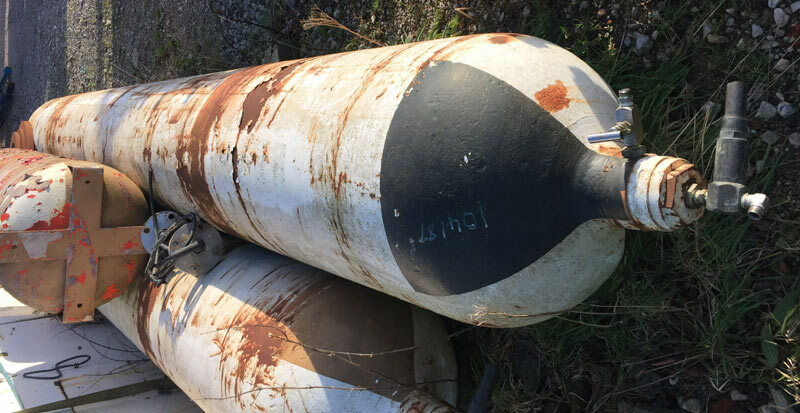 Item is listed is a 3000psi Heliox Kelly Tube. Sold as seen and not tested. 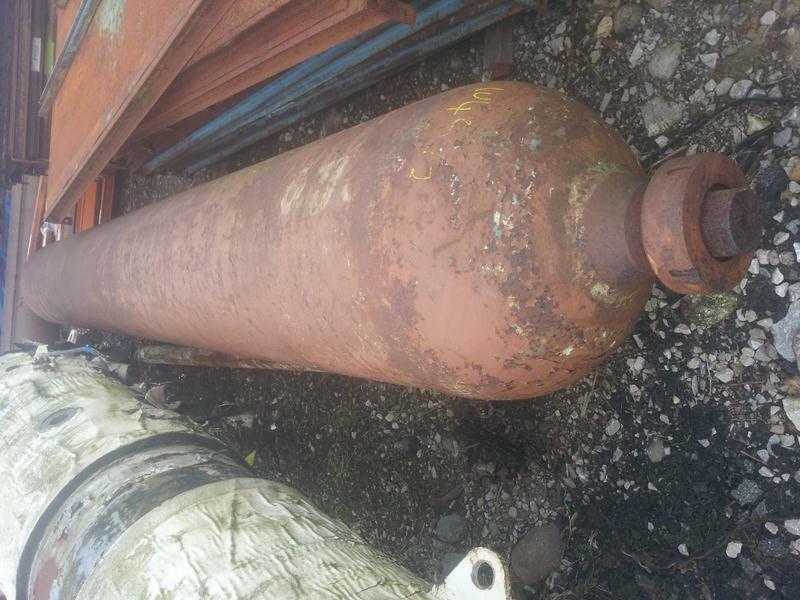 Item listed is 4 J size cylinders. Requires test before use. 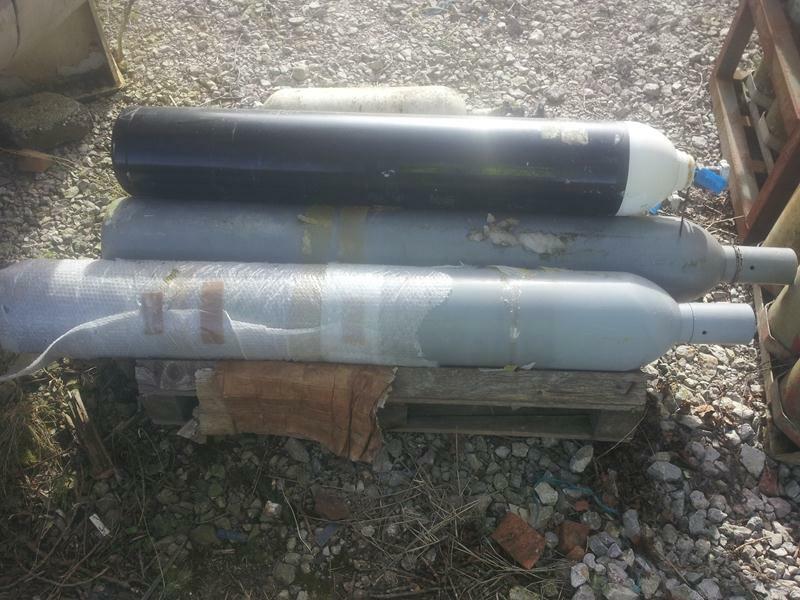 Item listed is 3 Bottle Racks Complete with 300bar Gas Cylinders. Requires refurbishment. 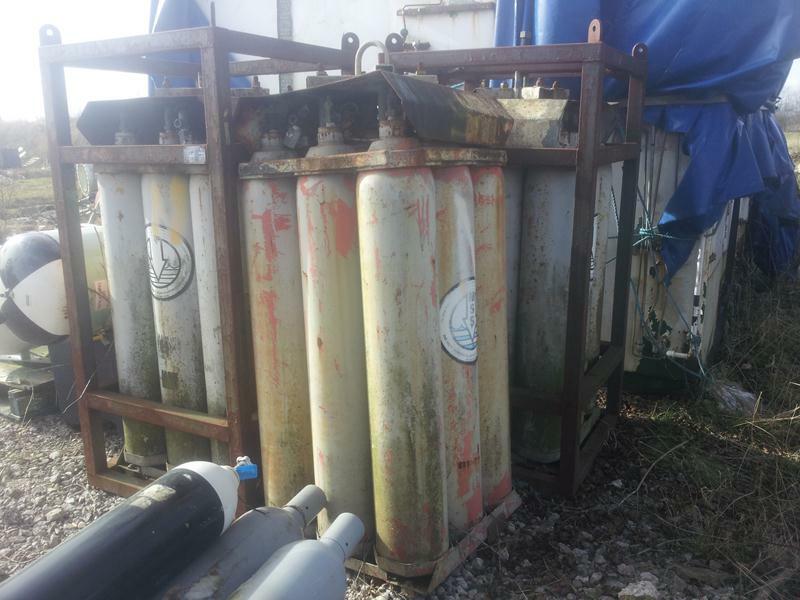 Item listed is a Kelly HP 250 bar Bank Cylinder. Sold as Seen. Not Tested.